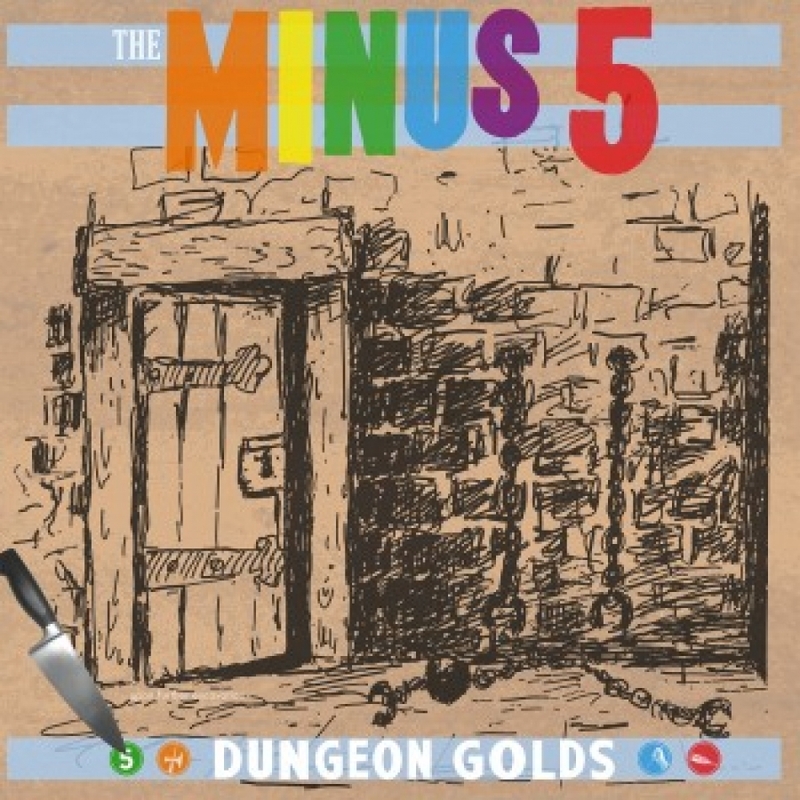 When assembling Dungeon Golds, the Minus 5’s Scott McCaughey (Young Fresh Fellows. R.E.M., Baseball Project, Tired Pony, Tuatara, etc.) leaned towards songs that have made their way into the band’s recent live sets, with the thought that “it’d be a good time to go out and perform them,” offers the indie pop/rock collective’s captain. Artfully curated, by McCaughey, from the extremely limited edition (750 copies) Record Store Day 2014 vinyl only boxed set, Scott The Hoople In The Dungeon Of Horror, the tracks were recorded primarily in The Dungeon, McCaughey’s basement studio. In the process of compiling these tracks, McCaughey could not resist reworking several of the songs. As a result, the album features six altered, edited or enhanced mixes/versions from those that appeared on the boxed set. Formed in 1993, McCaughey designed the Minus 5 as a pop collective, featuring a new lineup “for recordings and live appearances that has been completely fluid, dependent on musician availability, whim, opportunity, and provenance,” says McCaughey. “I may have taken more of the music upon myself on the Scott The Hoople sessions, but when it came down to it, I still wanted my friends to have their say, and they were kind enough to do so.” Guests include, Peter Buck, Jeff Tweedy, Ian McLagan, John Moen and Nate Query (The Decemberists), Linda Pitmon, and many others.